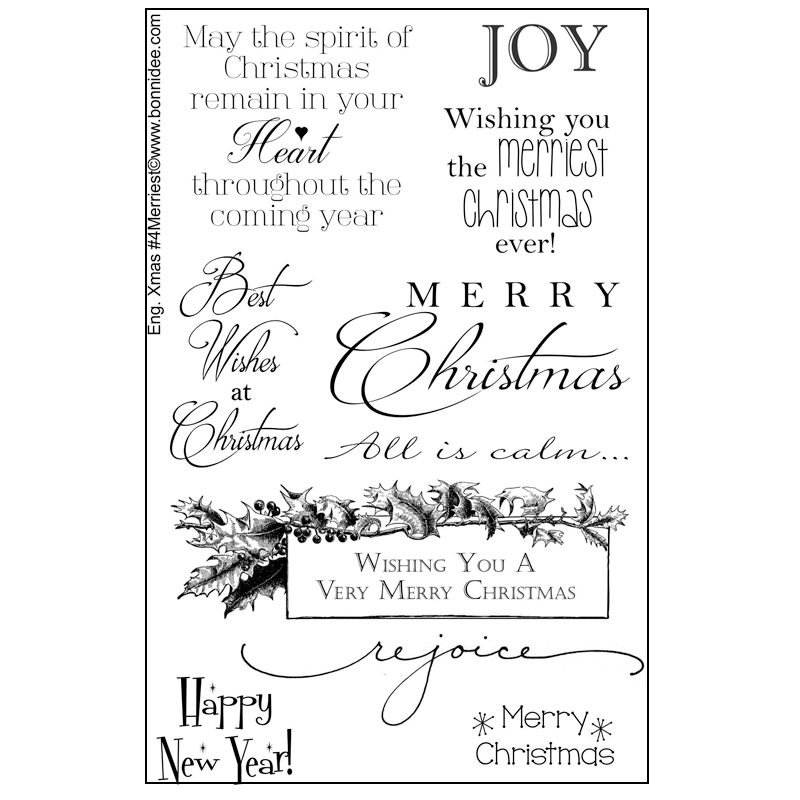 This stamp set includes a variety of sentiments for the holiday season including Happy New Year and Joy which are not easily found. There are several Merry Christmas sentiments and styles. There are many sizes and fonts, to fit the theme of your card.